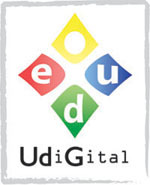 The first stage of the pilot project is now complete, and the teams of the four participating schools have already finished their presentations with Scratch. 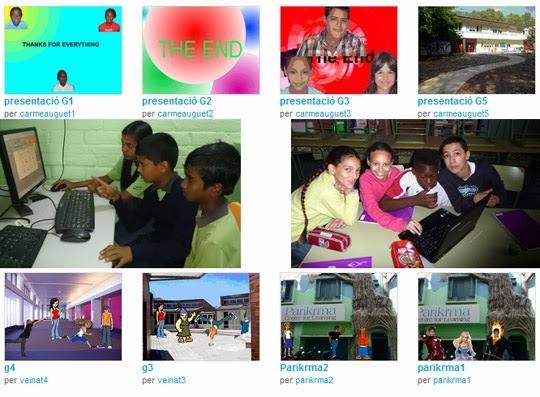 We are very happy to show you in this post some of the projects created by children. Next week each school will look and try projects from other schools, so that children begin to know each other. Children will also exchange comments and messages in English through the Scratch website. We embedded some of the presentations below (you need Flash to visualize them). If you want to see all the rest, you can visit our Scratch gallery.